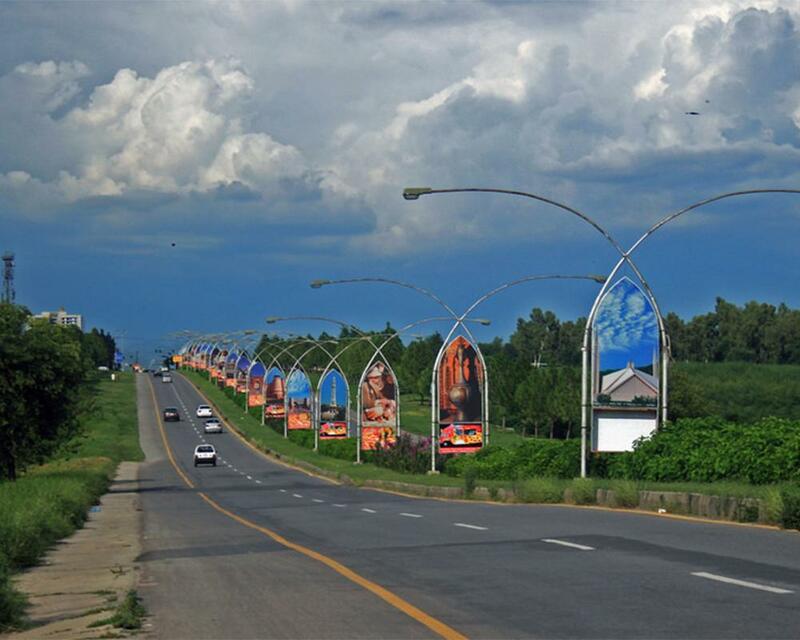 Sightseeing Islamabad is a great idea for the foreigner as well as the local tourist. As Islamabad being the most planned city of Pakistan as it is contributing its services as the capital of the Islamic Republic of Pakistan. 10th largest city in Pakistan with the population of 2 million approximately. Additionally, Islamabad was built during the 1960s, on the instruction of President Ayub Khan, to replace Karachi as Pakistan’s capital. The city’s master-plan divides the city into eight zones, including administrative, diplomatic enclave, residential areas, educational sectors, industrial sectors, commercial areas, and rural and green areas. Notably, ranking as the 2nd world’s beautiful capital after the London and Berlin on the 3rd. 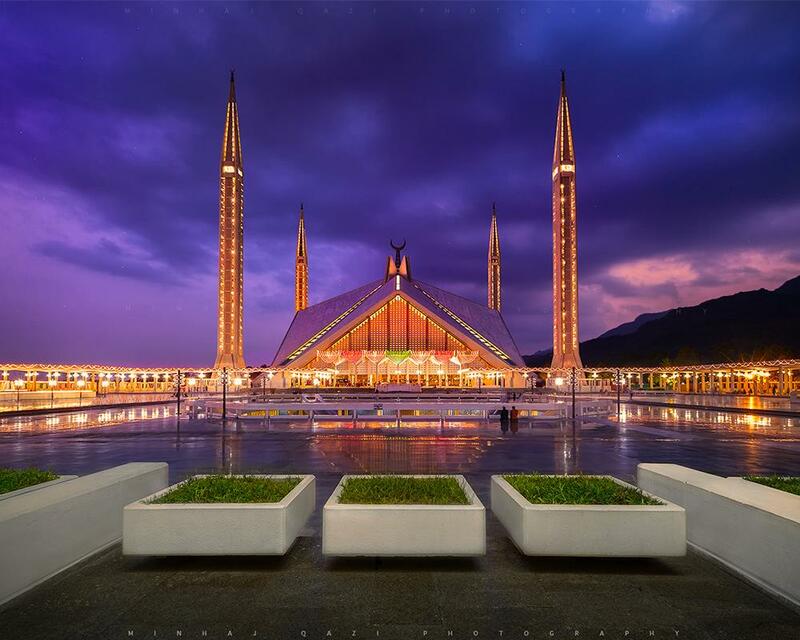 First and foremost is the Shah Faisal Mosque that is also iconic for Islamabad. Shah Faisal Mosque is one of the largest mosques in Pakistan and 3rd in the world after the Masjid e Haram in Mecca and Masjid e Nabwi in Madina, with a capacity of 3 Lac worshipers in different halls and ground. The mosque was named after the king of Saudi Arabia Shah Faisal bin Abdul Aziz as they contributed a lion share in construction. The structure is built on Turkish architectural techniques with four tall Minar along with the Bedouin tent shaped hall that is far away from the typical domes. It is located in the foothills of Margalla hills providing a best scenic view as well. Faisal mosque is well-known landscape for the tourist to visit and acknowledge the other side of Pakistan. 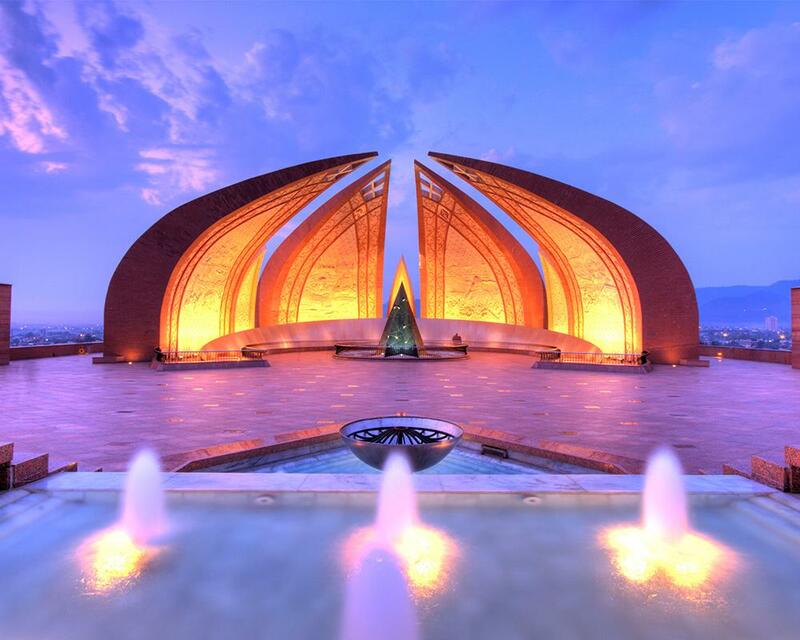 The Pakistan Monument, located in Shakarparian Hills, Islamabad, provides a view of the country’s history as well as an understanding of the Pakistan Movement. The monument is a tribute to those who sacrificed for the formation of a separate homeland for the Muslims of the sub-continent. The floral design of monument is for the glomming country. Each of petal describes a story of Pakistan, It provides information about Pakistan’s culture, heritage, and history in a different way. The monument symbolizes the national unity. 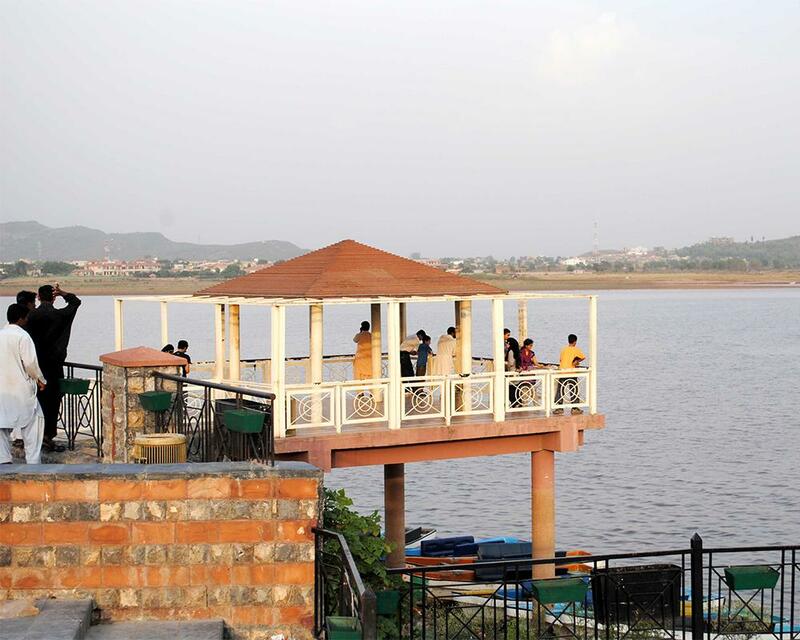 Fall on the area side of Bani gala and Margalla hills, Rawal Lake is an artificial reservoir of water, fulfilling the needs of water in Rawalpindi and Islamabad. The Lake covers the area of 8.8sq ft and surrounded by different flowering trees and laid out with gardens, picnic spots, and secluded paths. The terraced garden and the lake are used for picnics, fishing, and boating. The highest point in the garden offers a panoramic view of the lake. Along with that Lake View Park is also there to boost the excitement and thrill of visitors. The park was built with efforts of Chairman CDA (Capital Development Authority) Kamran Lashari. 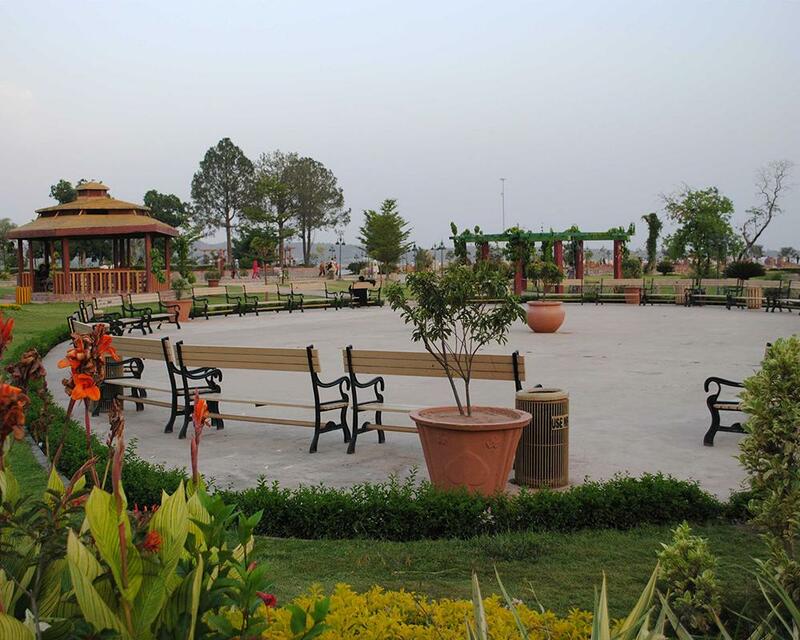 Situated at the bank of Rawal Lake, a park is an amusement place of international standards. A well-organized park with all the basic amenities that may include walking tracks, beautiful gardens with numerous variations of flowers, playing area with a number of games and rides, fishing, boating, rock climbing, F1 racing and much more. The park also possesses a multi-cuisine restaurant with the specialty of Barbeque. Visitors can enjoy live music and song there as well. A visit to Islamabad is incomplete without visiting the lake and the park. Lok Virsa is the finest heritage, cultural museum in Pakistan, located on the Shakarparian hills. Displays a large number of embroidered costumes, jewelry, woodwork, metalwork, block printing, ivory and bone work with an addition to skills as fresco, mirror work and marble inlay; tile, mosaic and stucco tracery are also displayed. 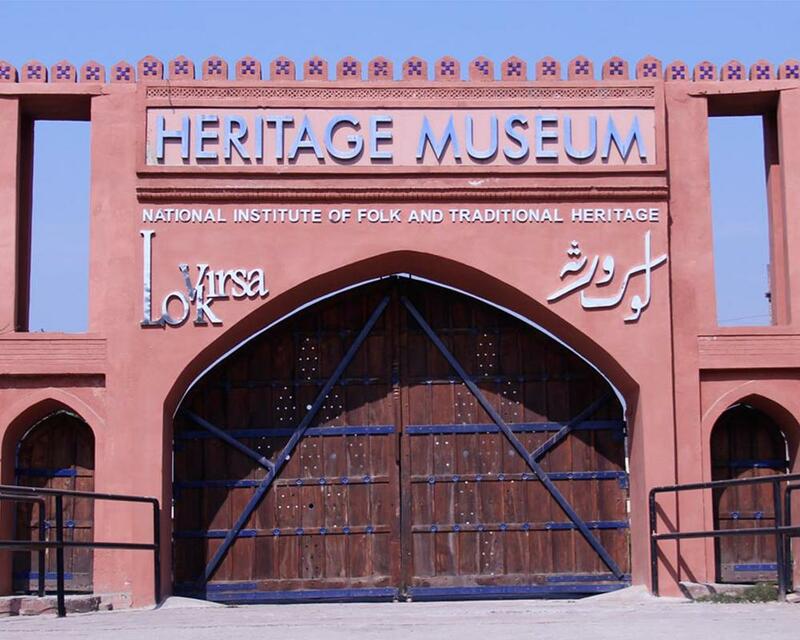 The museum earlier known as Folk Art Museum that was established in 1982, with the passage of time renovation made and in 2004 was named as Pakistan National Museum of Ethnology commonly known as Lok Virsa Heritage Museum. The persistence was to build a connection between the cultures of forefathers with the young one to educated and form a treasure house for the upcoming generation. A great way to promote culture to the foreigners. 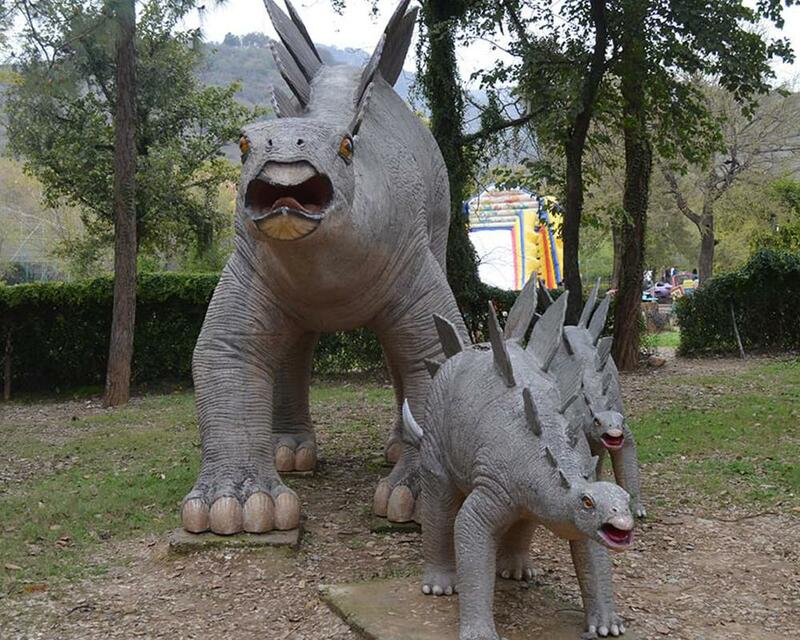 Yet Islamabad zoo is under the administration of CDA and built in 1978 on about 82 acres at that time. Initially, it was a refuge for leopards, spotted deer, and Indian gazelle later up gradation in 2008, zoo as a recreational area and wildlife sanctuary. There is a wide range of Aves, Mammals, and Reptiles as well. Also best way to visit with families and kids, kids thoroughly enjoyed the different species of birds with different free rides. Pir Sohawa, a growing tourist spot on the top of Margalla Hills, commonly known as a part of Islamabad but geographically it falls in Haripur District. Moreover It is located at the elevation of 4000ft above the sea level. 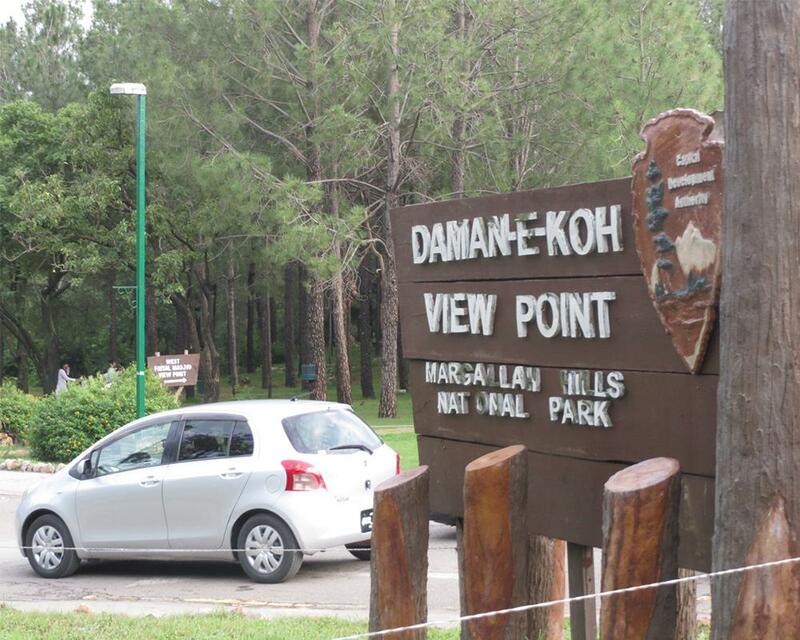 It is well known for scenic views and best for family gathering and picnics. A famous restaurant Monal gaining popularity day by day, for its delicious food and scenic views. 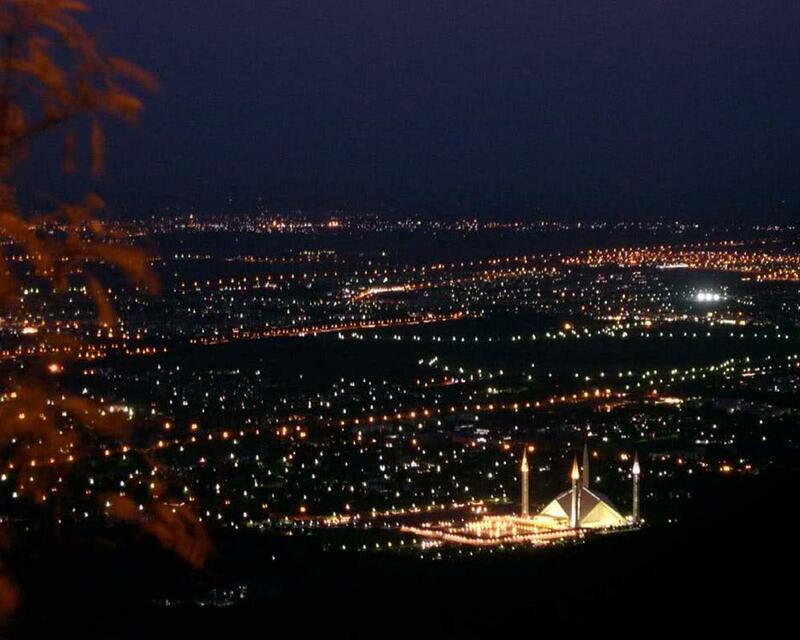 Hence, best place to visit when exploring the capital Islamabad. The fragrance and the cold breeze will make you fall for the city again. A magnificent view of whole Islamabad, located in the middle of Margalla hills, as it is clear from the name as well Damn and Kooh. It is one of most visited places throughout the year for its climate as it 2400ft above the sea level. Furthermore, cold breeze and panoramic views of the city can make you bewitch for a while. Additionally, it is midpoint for the visitor for Pir Sohawa. There is a large area of parking, telescopes are installed for the keen observers, and a restaurant is there for making your more special. A great picnic spot with beautiful environment. The Margalla hills are the hill range from the great Himalayan mountain range, spread on an area of 12605 hectares land. The highest peak is Tilla Charouni. In addition, hills also provide a perfect gateway from the city without even leaving it. A peaceful environment with so much adventure and thrill. An ideal for the hiker and trekker from down the city. The hiking may be steep and dry, with a number of wild snakes. Moreover, climate is pleasant there as in winter there is heavy snowfall. The private clubs also offering Paragliding and hang-gliding as well with proficient staff. Rock climbing is also a common activity for the tourist. Moreover that there is a wide range of flora and fauna for the discoverers. 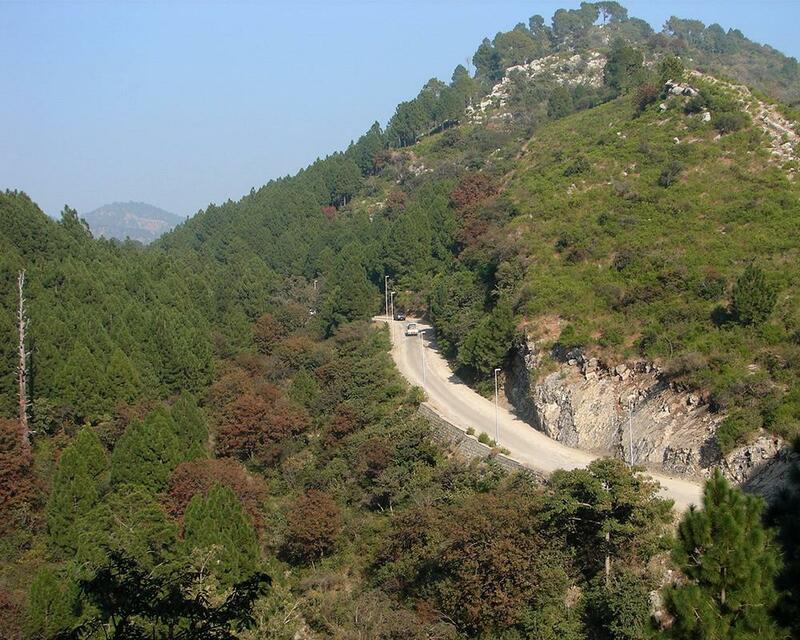 Margalla hills also possess a small Margalla National Park. 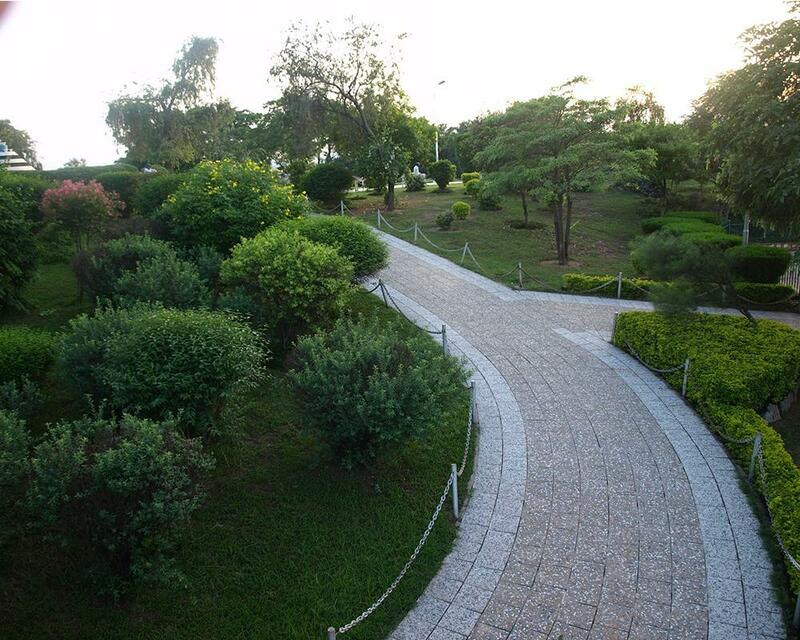 A place of history with lush green gardens, Shakarparian is yet another picnic spot in the capital city Islamabad. It is located near zero-point plus Star and Crescent Monument near the start of Shakarparian. Furthermore historical significance of this place is due to its parade ground which host Pakistan Day parade on every 23rd of March. The place gives amazing views of twin cities and shares its side with Rose and Jasmine Garden, a wide range of trees that keep the environment pleasant, and a clean point for citizens for a picnic and offers a playing area for kids as well. One of the oldest Museums of Pakistan is Taxila Museum situated in the district Taxila that has important archaeological site. 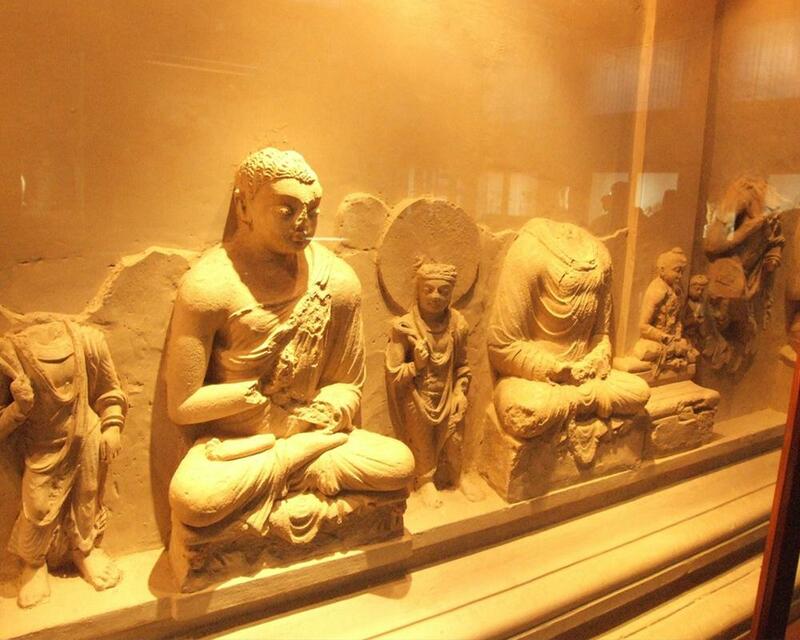 The museum mainly focus on the Gandharan Art form and was open for public in 1924 by sir Habibullah. The Museum display 4000 objects, including stone, stucco, terracotta, silver, gold, iron and semiprecious stones. Mainly the display consists of objects from the period 600 B.C to 500 AD. A large range of Buddhist Stupas is also there, most of them were found during the archaeological works in Taxila. 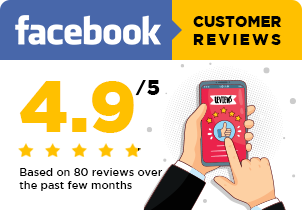 Hence, the best way to connect with the heritage.